You are a small business. You need as much help as you can get. Finding the resources you need is not an easy job. One of the most untapped resources that countless small businesses forget about is their local chamber of commerce. 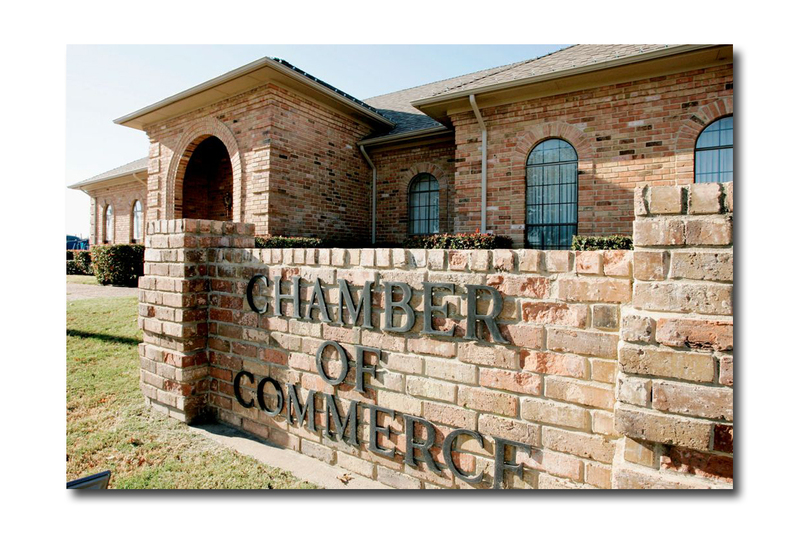 So what is the Chamber of Commerce? The chamber is basically an association of businesses whose mission is to protect and promote business interests. They work to help people like you succeed. Yes, it is that simple. What can the Chamber of Commerce do for you? The chamber can not only provide you with advice and counseling towards specific business concerns, it can also direct you and connect you with entrepreneurs, potential partners, and value-added businesses. Many prominent business organizations and associations are intertwined with the chamber, and therefore, the network potential becomes limitless. In the instance that you want to become a member, there is normally a required membership fee. This fee varies by chamber and also depends on other factors such as the size of your company and the level of sponsorship you are looking for. It should be noted that businesses do get many benefits upon becoming members. For example, chamber members get promotion and sponsorship recognition during events, discounted attendance for various events, and get more networking opportunities than other local businesses. How do I get involved with my local chamber? 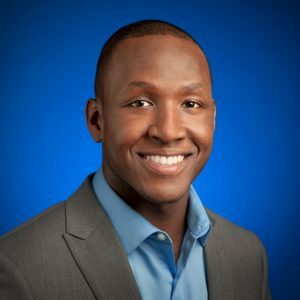 To find out about the who’s, what’s, when’s, and where’s of your local chamber of commerce, simply begin by searching the terms “chamber of commerce in <your city name here>” in Google. This will allow you to get the contact information and hours of operation of your local chamber. At that point, you should take action and go to your chamber and let them know about your business and your business’ needs. They will be able to provide you direction from there. I hope this provides you with some idea of what the chamber of commerce is, why it is important, what it is going to cost, and how to get in contact with them. Take action now. Find resources that are available in your community. Start networking. Grow your business. I wish you the best luck. Let me know how it turns out for you.